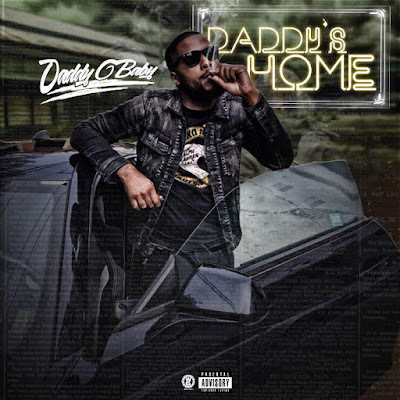 It has almost been a decade since the release of his freshman EP Who’s Ya Daddy and rap artist Daddy’O becoming one of Philadelphia’s most favorite underground emcees. What started off as just a dream turned into instant success receiving radio play on Pilly’s own Power 99, getting a sample of what tour life felt like performing in front of hundreds of people, opening up for recording artist such as Fabolous and Nicki Minaj. Daddy’O was also fortunate enough to work with a nice amount of Philly’s most influential singers, songwriters, and producers, helping catapult this young emcee’s social status bringing him a few degrees close to a record deal. But like most success stories, worlds tend to shift when a successor least expects. From 2010 until 2014 Daddy’O went through many life changes and what seemed to be a guarantee became a questionable dream, but after detoxing from misery, becoming a father of two, and repossessing his passion as a lyricist and recording artist, the original Werido is back with vengeance, revealing to his fans and the world that he is far from a quitter with the release of his third EP Daddy’s Home. "This time it will be different" was the campaign Daddy'O lived by. Daddy'O wanted to make sure he not only stayed consistent working in the studio, but also bringing visuals to life once he committed a his release date. 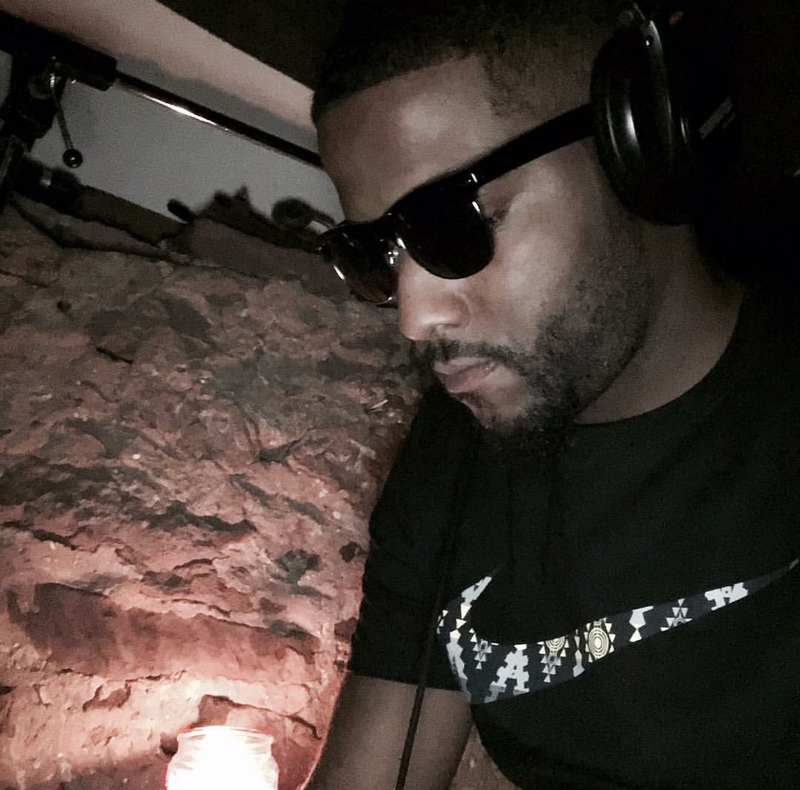 This sixteen-track body of displays how much he has grown as an artist and songwriter. Songs like Applaud, I got the formula, This part freestyle, and Didn’t know, Daddy’O sticks to his essence of songwriting, penning together creative punch lines that will have listeners hitting the rewind button quite, missing the rhymes meaning at first due to ecstatic laughter. With this ep Daddy’O also showcased a more vulnerable side, expressing the trials he experienced during his three year hiatus on wax with songs Women will hurt you the most and his Outtro record. 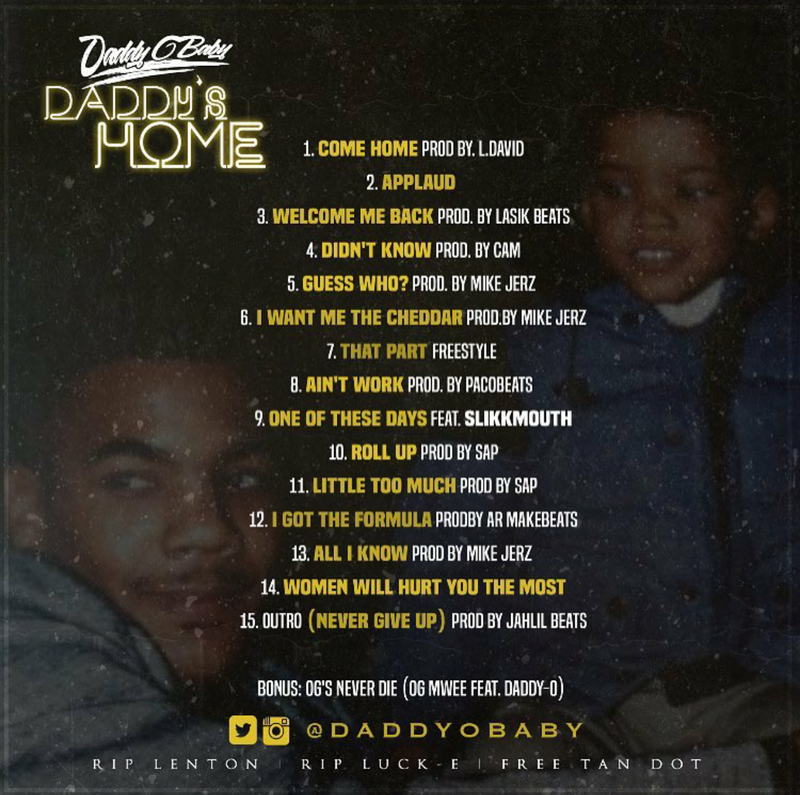 To say the least Daddy’s Home is a project Daddy’O had to share with the world being regret free, enjoying the artistry and creating.